There is no more admirable player on the basketball court than the one who selflessly drops dimes with flare. Greats like Magic and Gary Payton come to mind when thinking of the best passes in NBA history who dished the rock with swagger. From flashy behind the backs to off the elbow dunks, the following assists will be sure to inspire you to be a less selfish player. 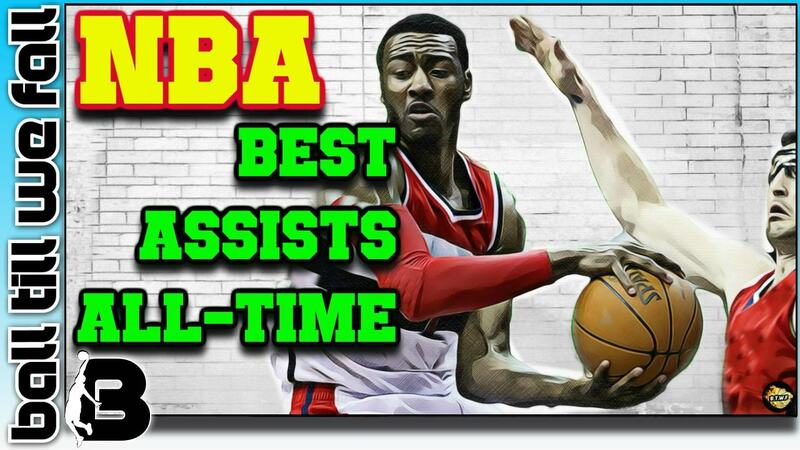 We hope you enjoy our collection of what we believe to be the best assists in NBA history. This work, "Best NBA Assists Of All-Time", is a derivative of "J﻿﻿﻿﻿ohn﻿﻿﻿﻿ Wall" by Keith Allison , used under CC BY. "Best NBA Assists Of All-Time" is licensed under CC BY by BallTillWeFall.com. These delicious dishes got the crowd hyped ! Which Of The Assists Featured In The Following Video Is Your All-Time Favourite? Can you think of any memorable assists that aren't featured in the video below? Not To Be Missed: Below this video we have some handy tips on how you can improve your ﻿passing﻿ skills and rack up the assists like the pros. 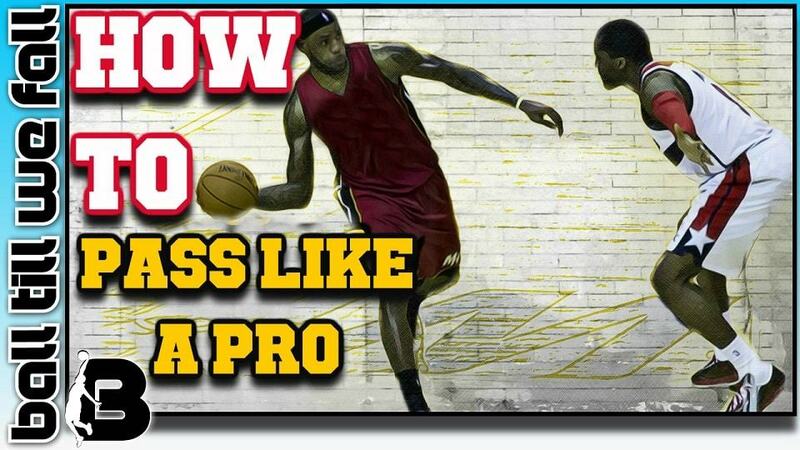 Do You Want To Learn How To pass a basketball Like The Pro's In This Video? Are one of those ballers who loves to make your teammates better but just cant seem to consistently pass the basketball without turning it over? If so we suggest checking out our ultimate guide to shooting. Our popular post named ﻿How To ﻿Pass﻿ A Basketball﻿ like a pro shows you a range of videos and pro tips and tricks to help you improve your passing ability.